Victor is originally from the beautiful state of Maine. He left his luxurious life of blueberry raking and lobster roll hunting to join the US Air Force immediately following the attacks on 9/11. After being honorably discharged and enduring a serious lack of education and veteran transition resources, the Post 9/11 Veterans Educational Assistance Act of 2008 provided the right opportunity to overcome those challenges. Using this incredible resource, he began his educational journey at San Diego Miramar Community College and never looked back. He found inspiration and success by volunteering, tutoring and even mentoring other student veterans. His success from this work allowed him to transfer to New York City and finish his BA in Political Science from Columbia University. To meet people in this overwhelmingly new and fast paced environment he started worked at Community Impact, a small local nonprofit that serves disadvantaged people in the surrounding area. Fortunately his three years brought him exposure to programmatic, financial and board governance challenges really compelled him to pursue an MS in Nonprofit Management. Immediately after starting the graduate program, Victor jumped in the professional nonprofit sector head first and began working at IAVA, providing basic support and back office assistance to the development department team members. Victor graduated last year and now plays an integral role on IAVA’s development team by identifying, cultivating and stewarding donor relationships. 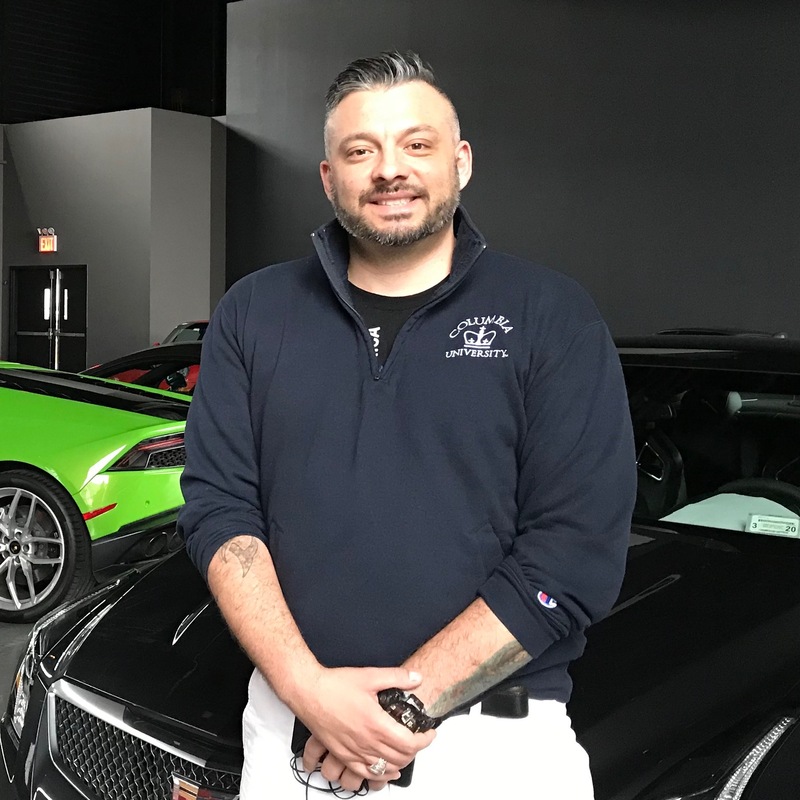 The resulting philanthropic support helps to provide the critical resources needed for IAVA to carry out its mission to connect, unite and empower post 9/11 veterans…veterans just like Victor.